The geopolitics of oil and gas have made a spectacular return to the international political agenda. The European Union (EU) has recognized the importance of incorporating energy security more systematically into foreign policy. It has committed itself to pursuing an energy security policy based on market interdependence, European unity and long-term governance improvements in producer states. 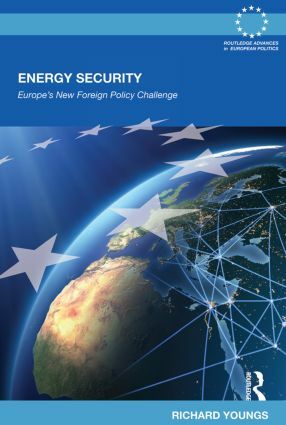 In offering the first broad, global assessment of the foreign policy dimensions of EU energy security, this book considers how far these commitments have been implemented. This book will be of interest to students, scholars and policy makers in the fields of European/EU Politics, energy politics, foreign policy and International Relations.